When planning my recent trip to London, I wanted to pick up a unique souvenir. 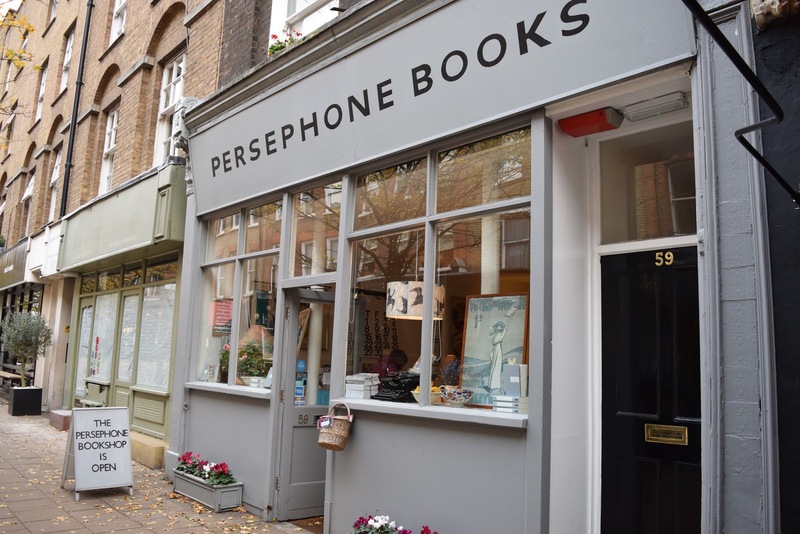 Whilst doing my research online I stumbled across the independent bookshop Persephone Books. The website promised bestselling out of print books from the 20th century primarily written by female authors. Intrigued I planned a visit. Once in London, I found the bookstore fairly easily with the help of good old Google maps. The shop was lovely on the inside and seemed very unique and quirky. In the end, I bought two books from here and both came with a free matching bookmark which was a nice touch. Something worth noting about this bookstore/publisher is that all of the books have the exact same cover which is so refreshing, and actually kind of genius! This meant that I didn’t do my usual trick of being drawn to pretty covers, instead, I had to read all the blurbs. This way I chose the books for the stories and not the covers. 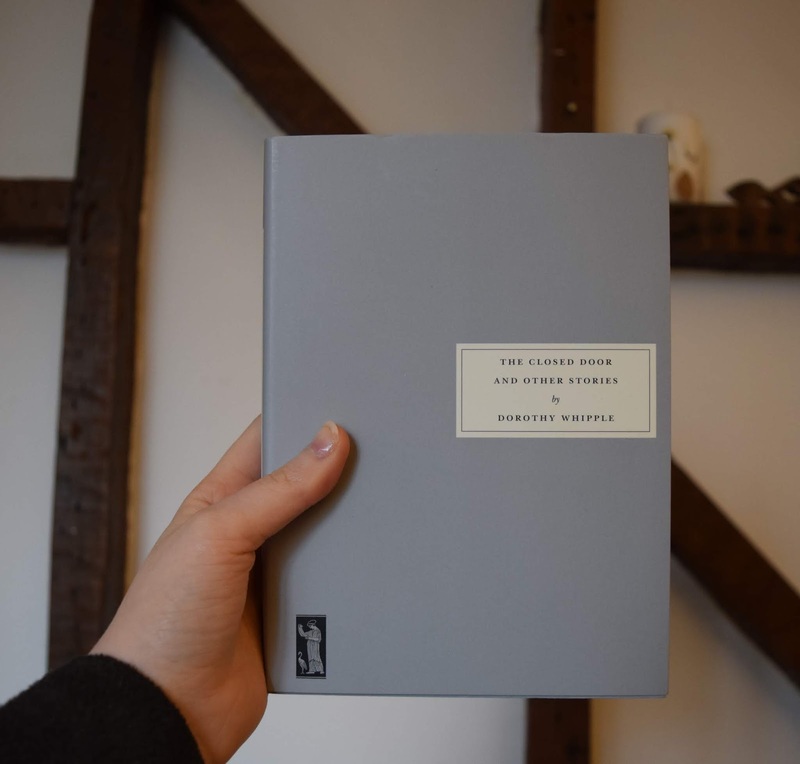 I Picked up two books, the first of which is “The Closed Door and Other Stories” by Dorothy Whipple a popular fiction writer born in 1893. The book contains 10 short stories. The blurb caught my attention so I`m excited to read the shorts stories in this one. The other book I picked up is titled “Doreen” by Barbara Noble. 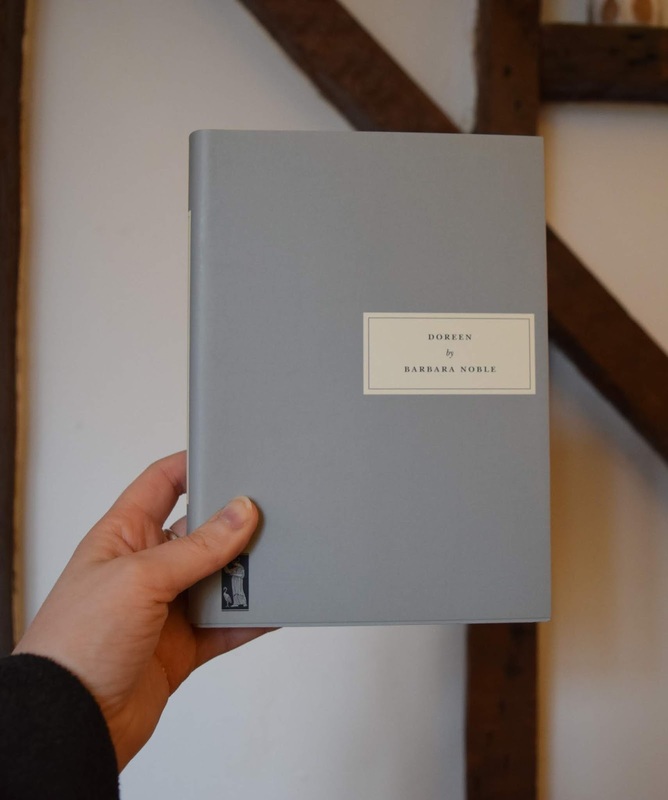 Persephone Books website description of the novel reads “Barbara Noble writes with great insight about the mind of a child torn between her mother, whom she leaves behind in London during the Blitz, and the couple who take her in”. I`m interested to read about this fictional characters experience with something that most of our grandparents underwent in real life. Having read a few other wartime books in my time, with “Goodnight Mr. Tom” by Michelle Magorian being a firm favorite I have high hopes for this novel. I`ll be reviewing these books on here in 2019 so hold tight my lovelies. As always Happy Reading!